This amazing home has endless updates! The beautiful kitchen has gorgeous granite countertops and ceramic tile floor and newer fully applianced kitchen. Large bedrooms with plenty of closet space. Lower lever has a family room which includes a pool table and ping pong table that will stay with the home. Large laundry room with 1/2 bath. 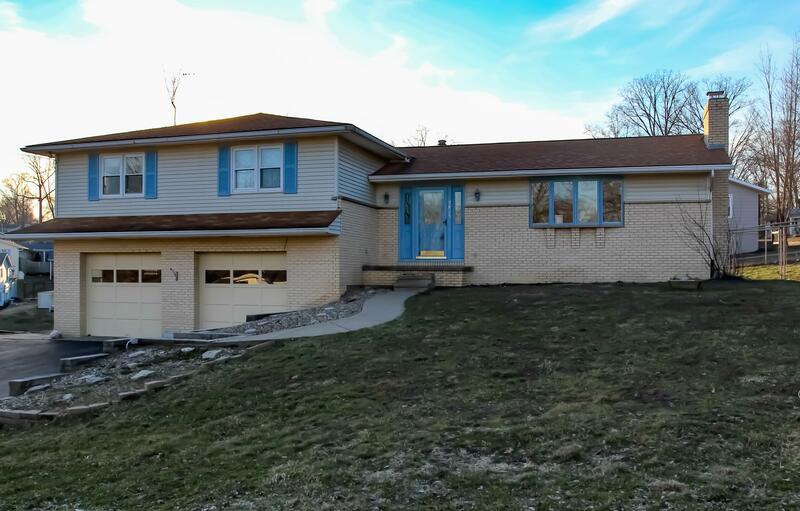 This beautiful home sets on a corner lot in the Maysville School District. Huge 2 car heated and cooled garage with plenty of room. Roof is only 5 yrs old. Heating and cooling system updated to a very efficient dual system.